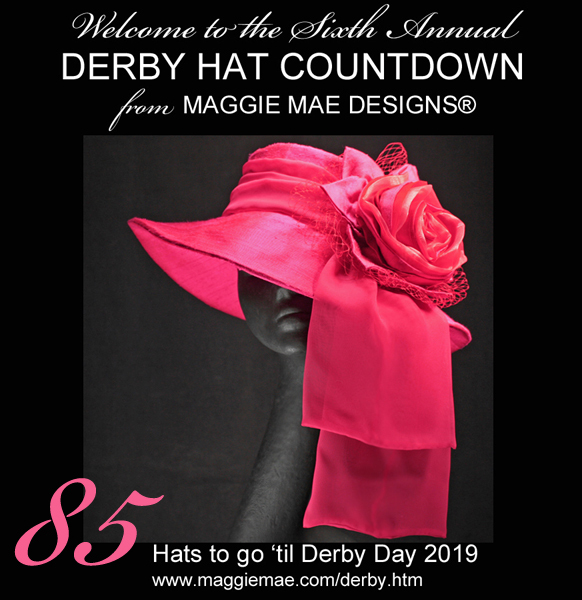 Welcome to the Sixth Annual Derby Hat Countdown with MAGGIE MAE DESIGNS®! Today I am showcasing Hat #85 in the Countdown, the “Chelsea” chapeau that is found in Derby Hat Salon 3 from MAGGIE MAE DESIGNS®. To learn more about the “Chelsea” hat, please visit the Chelsea Der60-044 Hat webpage. 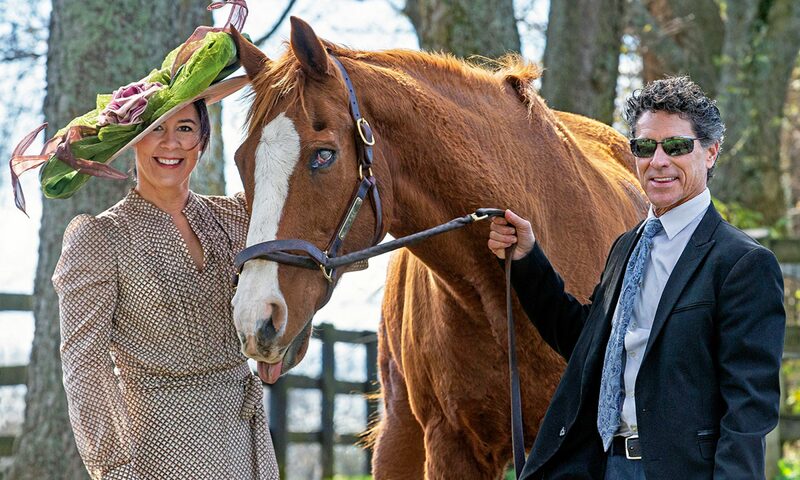 For more Oaks and Derby hat ideas, please visit my 4 Derby Hat Salons at The Derby Hat Collection by MAGGIE MAE DESIGNS®. Only 84 Derby chapeaux and 84 days to go ’til the 145th Kentucky Derby!